The Oasis has already helped many animals recover from debilitating injuries that, in the past, would have incapacitated these pets for life. One success story stands out and exemplifies the wondrous healing powers of Canine Hydrotherapy treadmill. Follow along with the story of Rocky: a courageous dog who was able to transform his life and renew his hope through the help of intense physical therapy and the use of the Oasis treadmill. Meet Rocky: A happy-go-lucky golden retriever in the prime of his life. He is an energetic pup with a lot to live for, including games of fetch and snuggling with his family. You wouldn’t know it by looking at him today but at one point in his life Rocky almost lost his ability to walk. About a year ago, the golden retriever was hit by a car. The damage to his spinal chord was so severe that the poor pup was nearly paralyzed. All hope seemed lost until his family discovered HydroPaws, a rehabilitation center for animals. HydroPaws is located in Santa Barbara, California, and it is here where Rocky’s long road to recovery began. The doctors and physical therapists immediately started Rocky on a long and vigorous rehabilitation program. As you can probably imagine, our furry friend’s injuries left him in a terrible amount of pain. In order to reduce his suffering, the staff at Hydropaws started the rehabilitation process with pain management using techniques such as Cold Laser Therapy and Microcurrent Electrical Therapy. These pain management techniques made it possible for Rocky to move on to physical rehabilitation where he would start learning how to walk again. After intense pain management therapy, the team began to work on functional positioning. This technique was used to help him learn how to sit and stand again, which was crucial in developing the core strength and balance that he would need to learn how to walk. The next step was to help Rocky relearn how to move his limbs. In order to do this, the team needed to focus on his spatial orientation and bodily awareness through the use of cavaletti poles, and exercise balls. 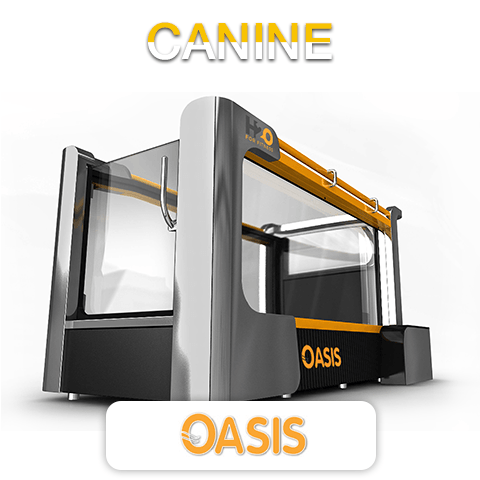 Oasis Canine Underwater treadmills was used to test his endurance and rebuild his dynamic core. Slowly over time he began to look like his old self: a happy, energetic pup who wanted nothing more than to chase tennis balls and play with his family. Watching poor Rocky go from being a motionless tragic story to a bouncing, radiant, and ecstatic soul with boundless energy, was an uplifting experience. Without the unending dedication of the physical therapists at Hydropaws, his recovery would have been impossible. The loving caretakers at Hydropaws used their expert knowledge to choose just the right therapies and equipment to assist our furry hero in his recovery. Everyday these animal angels, rehabilitate our sick and injured four-legged friends. 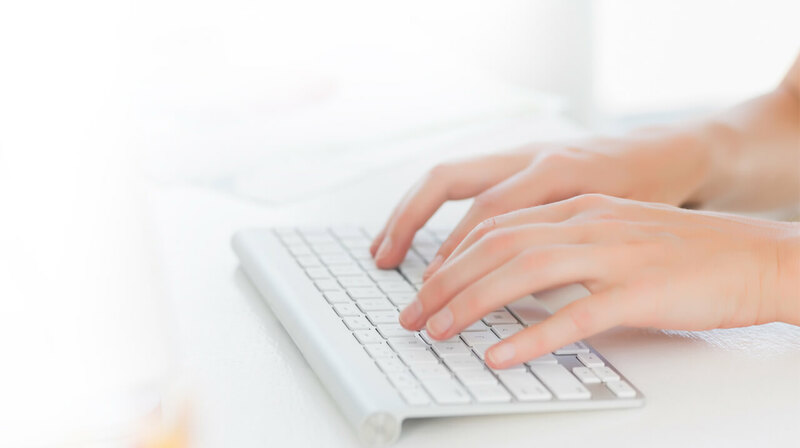 They sincerely care about the recovery and care of their patients. They use only the best equipment such as the state-of-the-art Oasis manufactured by H2O for Fitness. Rocky’s miraculous recovery is just one in hundreds of success stories made possible by the Oasis Underwater treadmill. You can watch this courageous pup’s amazing recovery here at: http://www.hydropaws.com/rocky3/ , and try not to deplete your tissue supplies!